Aerial View Of Rye Fields. Flying Over The Ripe Barley Field. 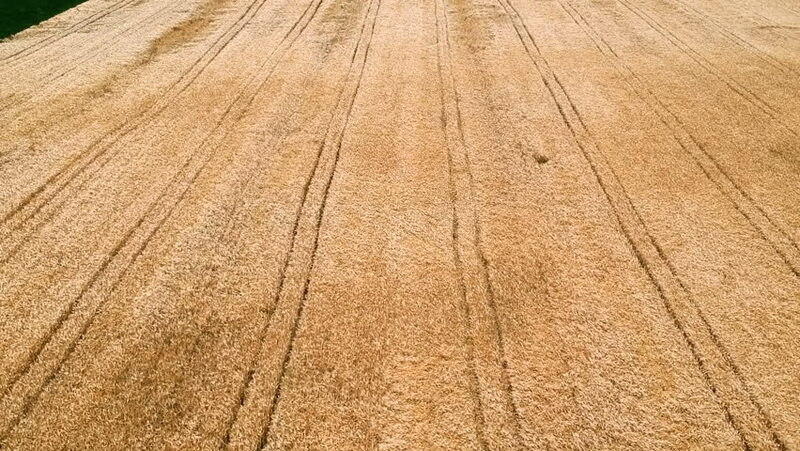 Golden Country Field Of Rye With Row Lines. Field With Ripe Barley Swaying In The Wind. hd00:15Wheat field in Sicily, typical Sicilian panorama. In the spring, just before harvesting. Aerial shot with drone. hd00:08Wheat field in Sicily, typical Sicilian panorama. In the spring, just before harvesting. Aerial shot with drone. hd00:07Ocean water ripples trickling and making small patterns along a sandy beach, handheld close up.